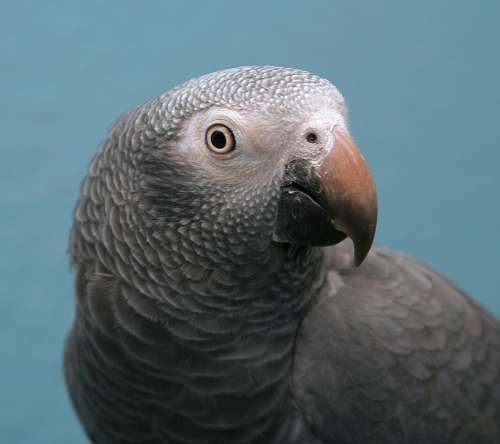 This is our African Grey Timneh parrot named Edgar. I love these birds...they are so smart.. Excellent photo of Edgar!! Great colors, focusing, and exposure... I love that look of curiosity.